Thank you so much for the great work you did again on our deck. You worked so quickly and scheduled me in so fast…. That was greatly appreciated. Thanks to Heath for being so kind to follow up and for fantastic customer service! Love, Love, Love our wall! Thank you for your willingness to work with us on a “different” new & unusual project. I appreciate your willingness to tackle the project with confidence & reassurance the it would be done to our satisfaction…and it did!! My husband and I were and are very pleased with the service we received, very sincere and a good hard worker. Love the color on the walls and the painter also gave us excellent ideas for other jobs. Heath, The house looks great and we are real pleased. Heath, I appreciate the quickness & quality of the work that your people did before the party. The outcome was wonderful and I appreciate their time & friendliness. J & H took the time to discuss the painting needs of my home, the price to paint was fair, reasonable and having an endorsement from the Better Business Burea assured me of your reputation in the Quad Cities. I really like the time taken to trim areas of my home and garage to enhance and unify the appearance. The area was cleaned up nicely after & while work was done. The painting of my home’s & garage’s exteriors looks wonderful! Thanks so much! Great job, Heath, I appreciate how conscientious you and your co-worker was when it came to painting our house. Thanks for the great job! Thank you for recoating the patio for no extra charge. Im pleased. I do appreciate the little extra things you do that I think you might not find in many of the other contractors, things we haven’t found in the past. I was impressed by this and the keen sense of wanting to please, to me that’s important and impressive. I am totally Satisfied! Excellent rapport & communication. J & H Painting did an outstanding job! I will highly recommend you in the near future & distant future to any of my friends & contacts. Thank you very much, Heath for the excellent experience. So happy, thanks for everything! I was so happy you could work my small but tricky project into your crowded schedule. Thanks so much for the quality work! Thank you for showing up on time as scheduled for the estimate. I have gotten several estimates for work lately where people show up late by several hours on not at all. Thanks for respecting my time. Also thanks for fitting in this job last minute while I was out of town. I was pleasantly surprised to find it completed when I returned. We had a great experience. We will call you first before anyone else! Thank you for being a great painter & caring. We are completely happy with the cleaning, sealing & staining of our deck. The young man that actually did the work on our home was very polite, friendly, knowledgeable and I trust him to do the best job for us. Thank you. Heath, We are very pleased with the quality of your work and will highly recommend your company to anyone who is seeking painting of deck staining. Please feel free to use me as a reference should you need one and take any pictures of our deck that you might find helpful in your future endeavours. Again, thank you for a job well done! Great job. I was very happy, you explained the work that was going to be done and you always communicated about what you were going to do and we when you were going to do it. J&H Painting you will find quality services that will surpass your expectations. Thank you for choosing J&H Painting, a premier painting and decorating company. With J&H Painting you will find quality services that will surpass your expectations. 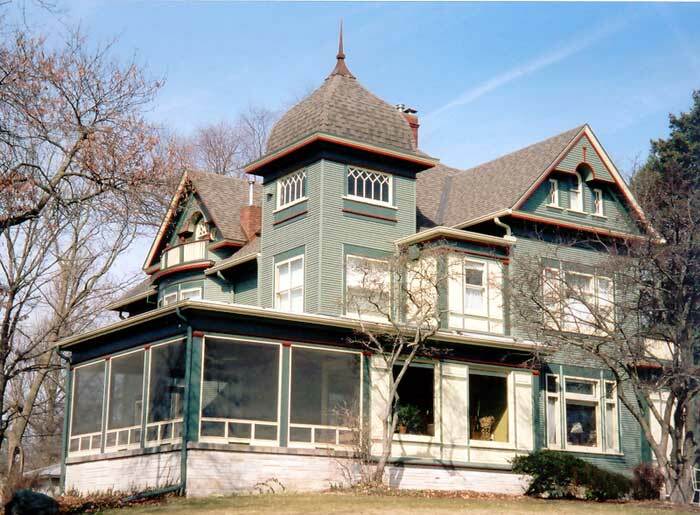 J & H Painting was established in 2001 as a local painting contractor in the Quad Cities area. Since then, we have evolved into a premier, full-service painting/decorating company specializing in residential & commercial painting in the Quad Cities and surrounding area. 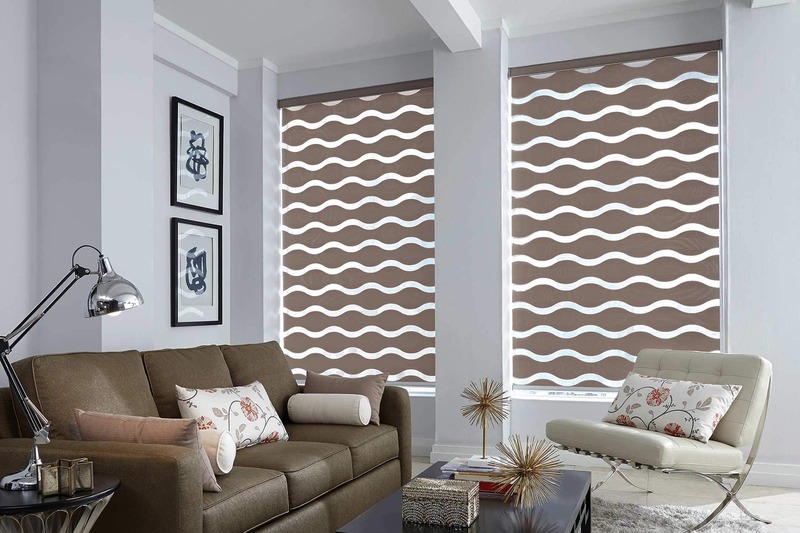 Additionally, we have become a respected source for custom blinds and window treatments.J&H Painting was built with the guiding principles of service, quality and experience. With every project that we accept, our commitment is the same whether we are painting a door, or painting the entire interior of your home. Our team takes pride in cleanliness, professionalism, and the safe completion of your project to ensure that you are completely satisfied with your experience.